These lovely pewter cufflinks are currenlty available in two different semi precious stones. Malachite and Lapis. 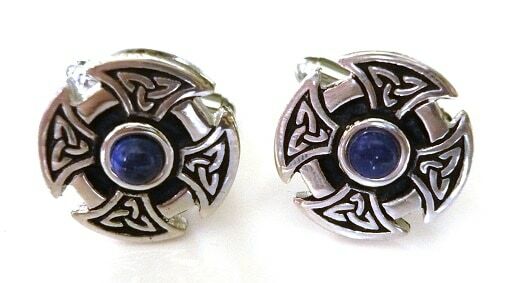 The cabochons are 4mm in diameter and the t-bar links themselves are 17mm across. 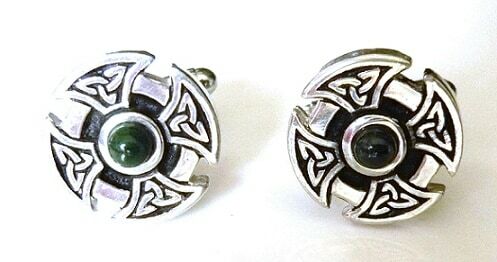 The Celtic knot design on the cufflinks represents continuity.